ABC Safety Solutions is your one stop shop for all your training needs. 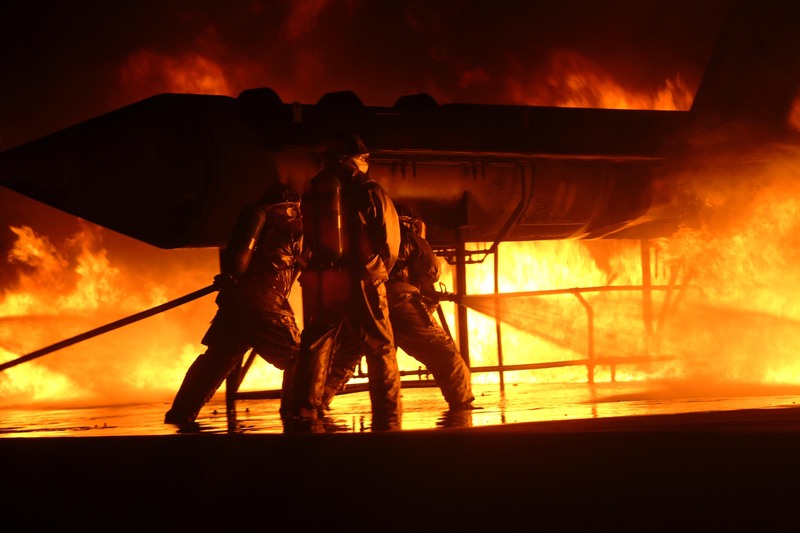 We offer a wide variety of Occupational Health and Safety Training Courses, Survival Training, BOP Controls Training, Fire and Marine Training and many more. We can bring our training to your facilities, reducing travel expenses, mileage reimbursement costs and time away from the job. For groups of 8 or greater we offer significant discounts. 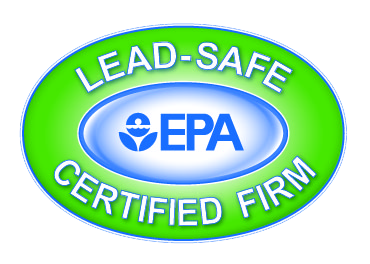 Our wide selection of Instructor Led Occupational Safety Training topics are ranging from Industry pre-requisites to OSHA Compliance courses such as; PEC Safe Land USA / Safe Gulf, 24 Hour Core Compliance, OSHA 10 and 30 Hours, Hydrogen Sulfide (H2S), HAZWOPER, Fall Protection, First Aid/CPR, Confined Space, HazCom, Accident Investigation, Scaffold User/Inspector/Builder and many more are available. We also offer weekend training for companies to accommodate possible scheduling conflicts during the work week. For availability or more information on upcoming training courses, please give us a call or email us anytime at 832-939-5289 or info@abcsafetysolutions.com. 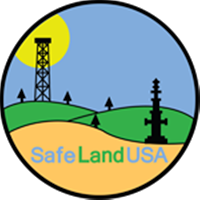 The Operators listed below recognize and support the SafeLandUSA Orientation, with a primary goal of reducing the number of preventable accidents in our industry's journey to zero accidents. 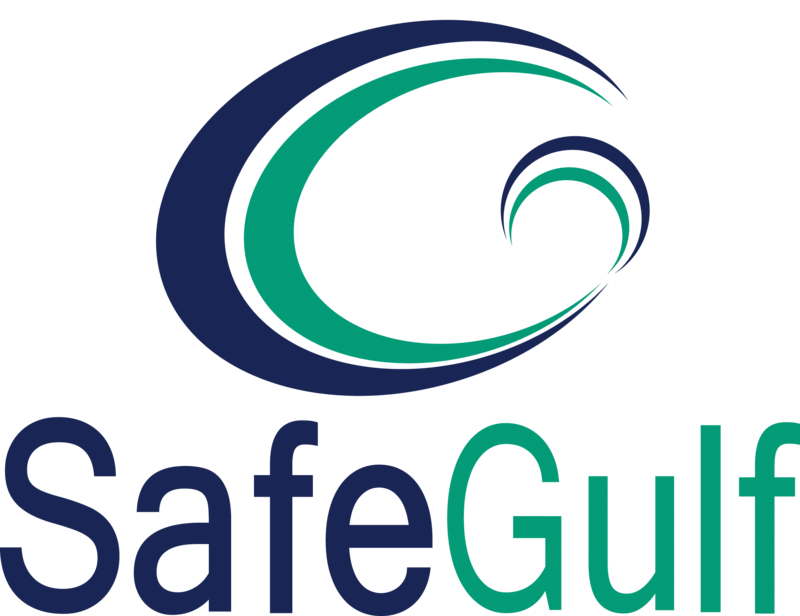 SafeGulf is a volunteer organization compromised of major and independent operating companies, industry associations, and educators with the purpose of developing a standardized orientation which sets minimum requirements for the US Offshore E&P Industry. PEC Basic Orientation - Completion of the PEC Basic Orientation training program confirms that personnel have met requirements defined by safety and training professionals in the drilling industry, irrespective of the rig's location. When you take SafeLand and SafeGulf, it is also compared to Rigpass. 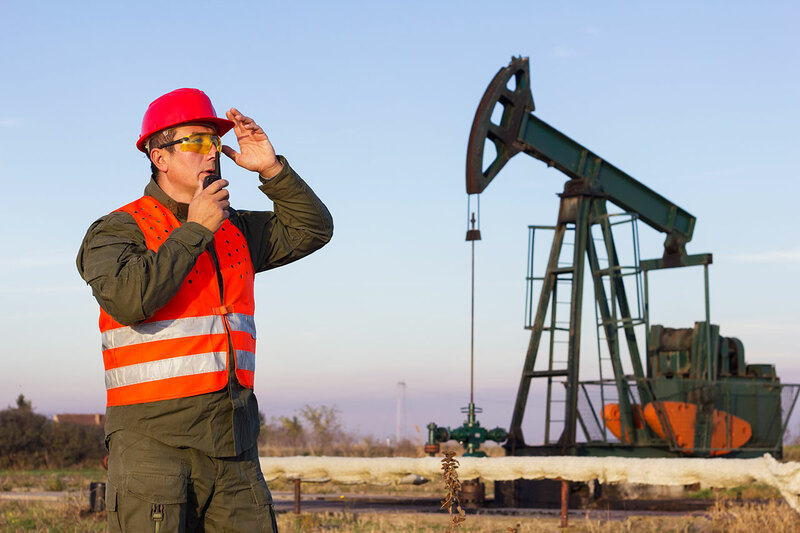 The company PEC (Petroleum Education Council) names their safety program Basic Orientation and the company IADC (International Association of Drilling Contractors) names the similar safety program Rigpass.